Selling a business in Newmarket, talk to your local expert. 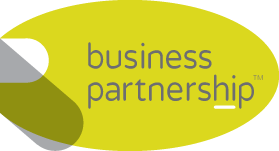 If you are selling a business in Newmarket, Michael is our local partner. 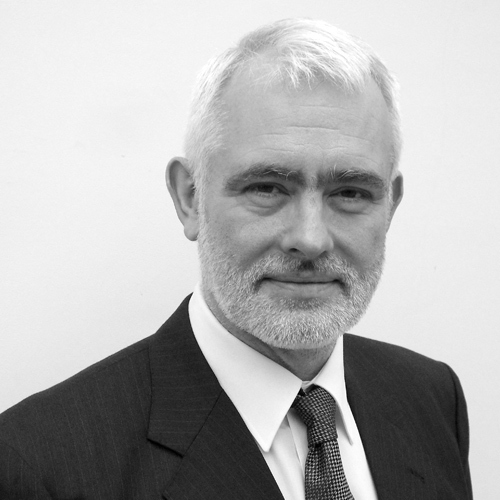 Michael brings years of professional expertise to ensure you get the very best value. He provides straightforward advice based upon his knowledge and experience of all aspects of selling businesses around Newmarket. Michael helps his clients who, just like you, want to achieve the best outcome when they sell their business. Famous for being the home of thoroughbred horse racing, around one in three of all the local jobs in Newmarket are in the horse racing industry. With over fifty horse training stables, two large racetracks and one of the most extensive horse training grounds in the world, Newmarket is very much a global centre for the industry. The town can also boast strong retail, leisure, tourism and business services sectors, making it a highly unique and prosperous place to do business. The following businesses are relocatable. Cambridge, Norwich, Bury St Edmunds, Saffron Walden, Ely, King’s Lynn, Great Yarmouth, Lowestoft, Sudbury, Royston, Newmarket, Thetford, Downham Market, Haverhill, St Neots, Cromer, Diss.